The post was created in partnership with Gululu. All opinions and text are my own. Thank you for supporting us and the brands that we love! Raising kids is incredibly rewarding but also incredibly challenging. We want our kids to grow up leading healthy, fulfilling, fun, enriching lives but teaching kids these things can be difficult. As parents, kids learn by seeing us making healthy choices and good decisions, so it’s up to us to set great examples with our own actions. Telling your kids what to do doesn’t always work… at least not for my kids (haha) and so they need to see me also practicing what I preach. I think that summertime is a great time to help instill some of these healthy habits in our kids because we are always on the go and outside to play. 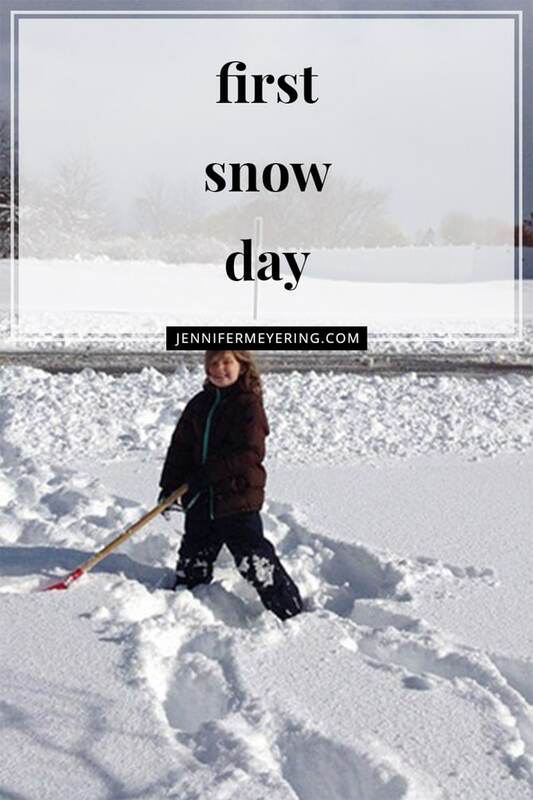 During the winter months, it is more of a challenge for us here in the great white north because we are stuck inside and things can get somewhat boring in our routine. 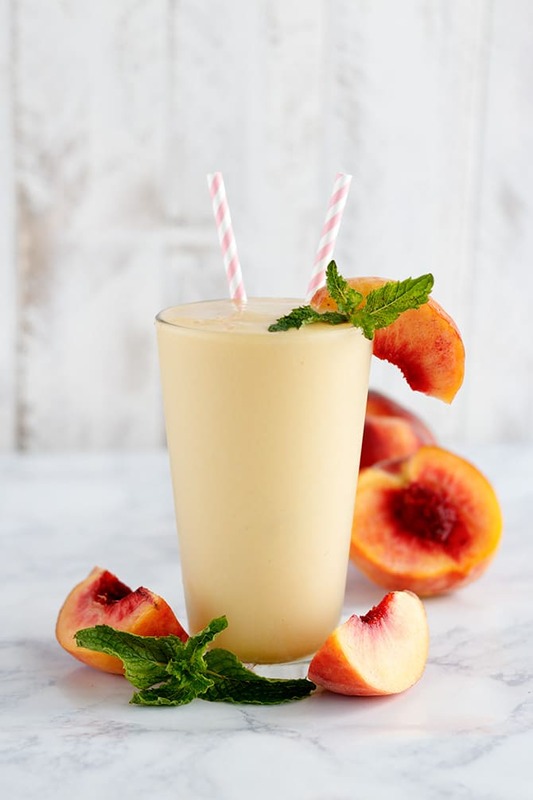 So during the summer, I like to step-it-up and make things fun and show them that making the same healthy choices while they are out and about is just as important as when we are stuck inside. Setting these examples while they are young helps them develop and keep these habits well into the future and as they grow up to become beautiful young adults. I have always been someone who works out at home. With three kids it’s hard to pack everyone up every time I want to go to the gym so I’ve made at-home workouts a daily routine. If you are also someone who works out at home, bring your kids into the room with you. Show them what you are doing and let them watch you. My 3-year-old loves working out with me and because she’s grown up with seeing me do it almost everyday she asks everyday if we are going to workout. If you don’t workout at home you can still show your kids what you are doing by explaining to them what you are wearing and telling them they’re your workout clothes. While you’re driving to the gym, explain to them where you’re going and what you’ll be doing there. You can also sign up for a few mommy and me classes at your local gym to get them in on the fun. Shopping with little kids is hard. I know. With a 3 year old and a 8 month old, it’s definitely difficult to get the grocery shopping done (or any shopping done for that matter) in a reasonable time frame. However, despite that, I think that taking your kids grocery shopping with you gives them the perfect opportunity to make their own healthy choices by choosing their own favorite fruits and veggies. Set the example by choosing your favorite healthy foods and then allowing them to choose what they want, too. I think one of the best healthy choices we can teach our kids is drink water instead of sugary fruit drinks or soda. Keeping your own water bottle with you at all times helps you to remember to keep your body hydrated and from reaching for a bottle of soda instead (while in line at the grocery store, for example). Keeping kids hydrated and wanting to drink water can be a bit frustrating at times. Luckily I found a water bottle that makes drinking water fun: Gululu water bottles. 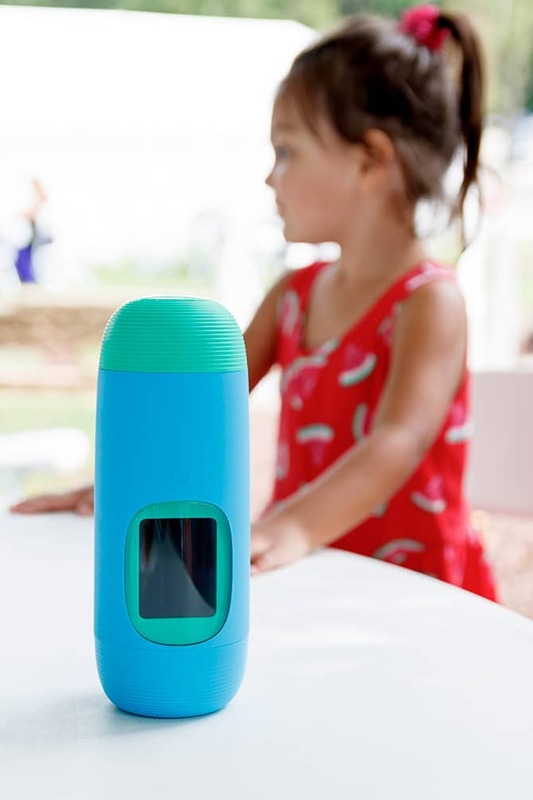 This water bottle is made specifically for children and has a cute little screen with a fun friend that reminds them to drink water. When they drink water from the bottle they unlock fun treasures and games, which in turn makes them want to drink more. Originally, I was a bit skeptical giving my 3 year old something so pricey but she has been using it every day and has been reaching for it every time she says she’s thirsty. She loves seeing the little “princess” interact with her and makes drinking water fun. Along with bringing your own water bottle, you should also be bringing your own healthy snacks, too. Healthy, nourishing food helps kids perform their best when in school and gives them all the energy they need while running around on the playground or out in the backyard. Bringing your own snacks with you keeps kids (and yourself) from reaching for the candy bars or running through drive throughs when you’re feeling a little hungry. Pack some things like string cheese, fruit slices, turkey roll ups, mixed nuts, or veggie slices. Don’t wait until kids are older to start teaching or showing them healthy habits. Start when they’re young and make sure they see you making healthy choices of your own also. The younger you start, the more impact it will have later down the line. It’s much easier to create a habit now than try and change it later. So, there you have it. 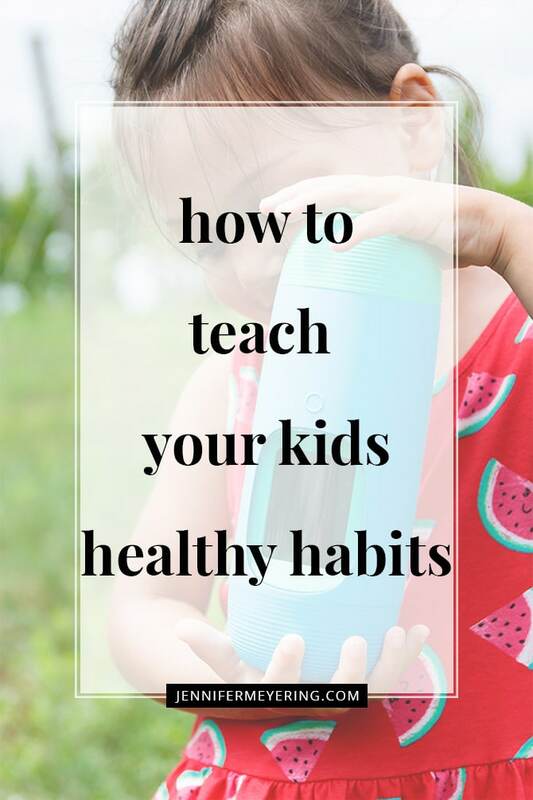 My top tips for how to teach your kids healthy habits. Do you have any tips that you use? I’d love to hear them! 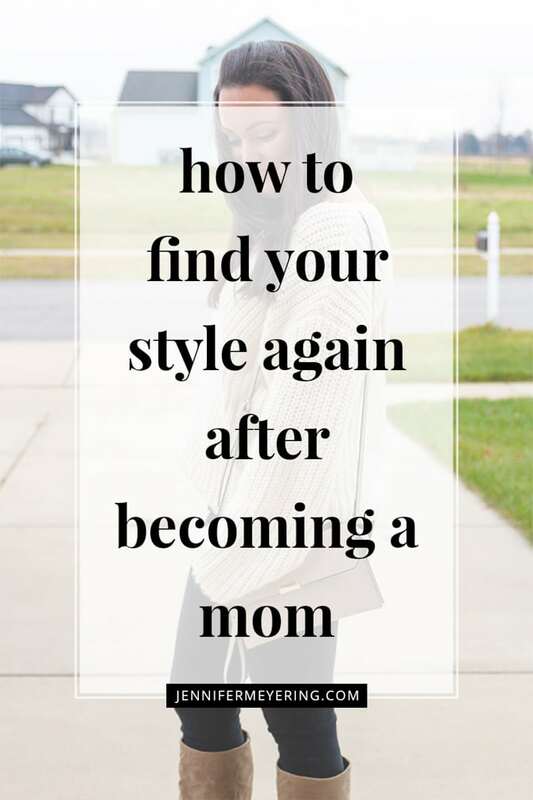 Leave me a comment below with your tips. Also, don’t forget to grab your own water bottle on Amazon!